Stylist, author, TV presenter, designer, globetrotter Sibella Court is a woman who wears many hats, inspiring people all over the world one creative endeavour at a time. 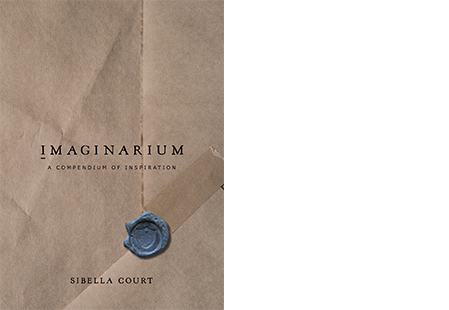 When we heard she was releasing a new book, we were excited to see more of her trademark organic, global style and we can certainly confirm her latest tome, Imaginarium - a compendium of inspiration, delivers. A beautiful collection of colour-themed images (each with their own story) this is the perfect book to keep on your coffee table and pour over with the luxury of time and a cup of tea. Scroll on to see some of our favourite images and head here to pre-order a copy of the book, due to launch July, 2018. The coolest mobile corrugated shed I've ever seen; the places you could go & the things you could do with it. 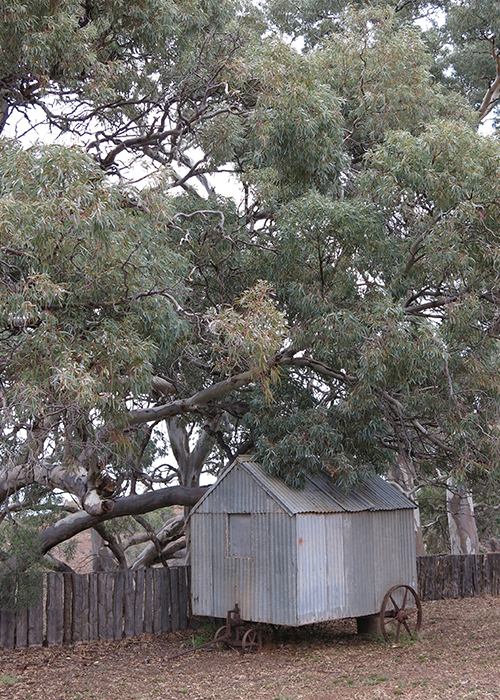 Holowiliena Station, Flinders Ranges, South Australia, 2013. Temperature House has been under restoration for some time. It is beautiful, albeit, empty. 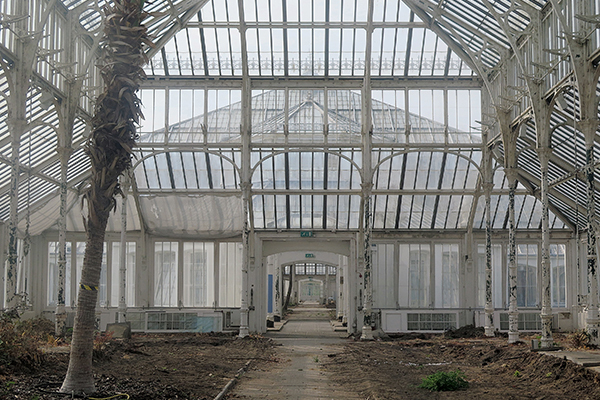 Kew Gardens, London, 2014. On this trip to the far western border of NSW, I was expecting a very dry desert. 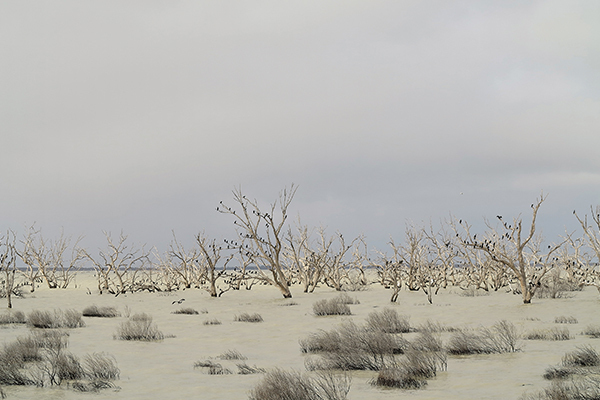 Instead, I was welcomed with milky-coloured lakes, ghostly trees & ocks of spoonbills at Menindee Lakes. Broken Hill, 2012. 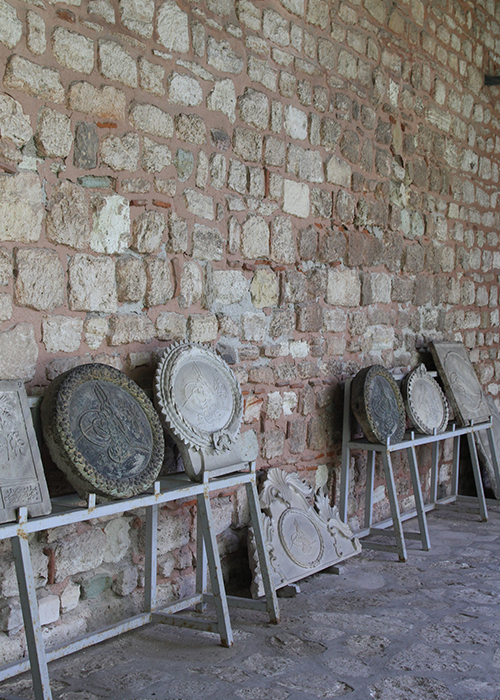 I am forever fascinated by artist's studios & the tools that they surround themselves with. 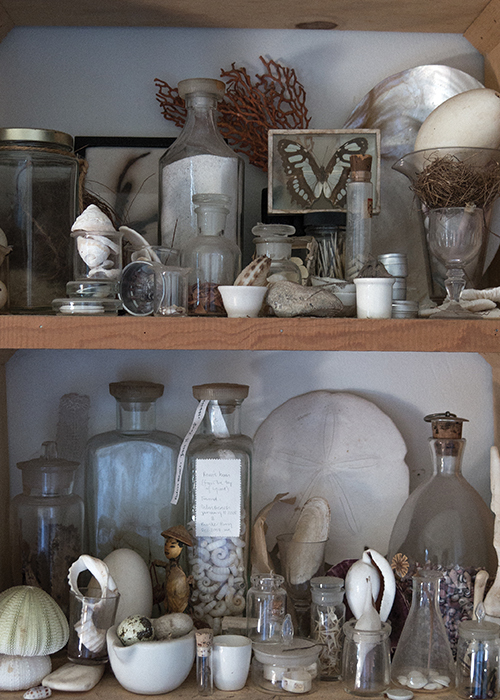 Photograph taken at earthbender, Anna-Karina's old studio. Newrybar, 2014. 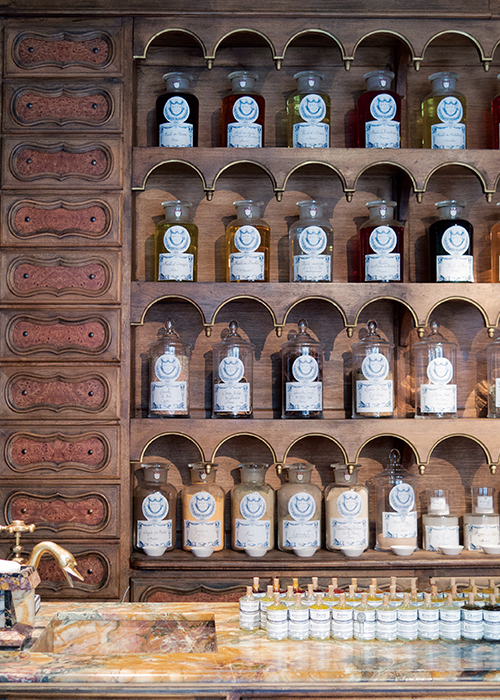 Apothecary, alchemy & natural remedies are at the heart of this beautiful shop, Buly 1803. I never resist bringing home a small corked bottle with an illustration of its contents. Saint-Germain- des-Prés, Paris, 2013. Portrait of me & my daughter, Silver, by photography duo Renata Ferko & Maya Vidulich of e Descendants. From edition #2 of The Society inc newspaper. Sydney Park, St Peters, 2016. After a day sailing on the Aegean Sea, I visited the Bodrum Museum of Underwater Archaeology, with the Anthropologie design team. Turkey, 2012. One of my many stones holding a length of knitted string Mum's friends crafted, after I found rolls & rolls of string among Mum's things. Photographed by Andy Lewis. The Society inc, 2016. 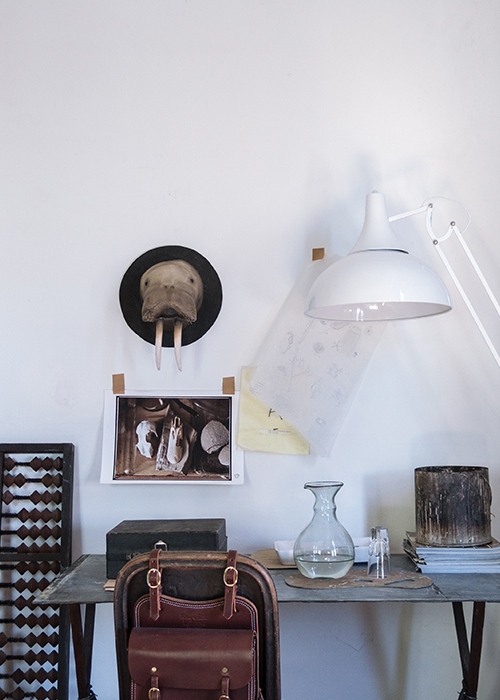 A desk scene with a selection of my fun props & finds from my boutique hotel (which no longer exists). Paddington, 2015. 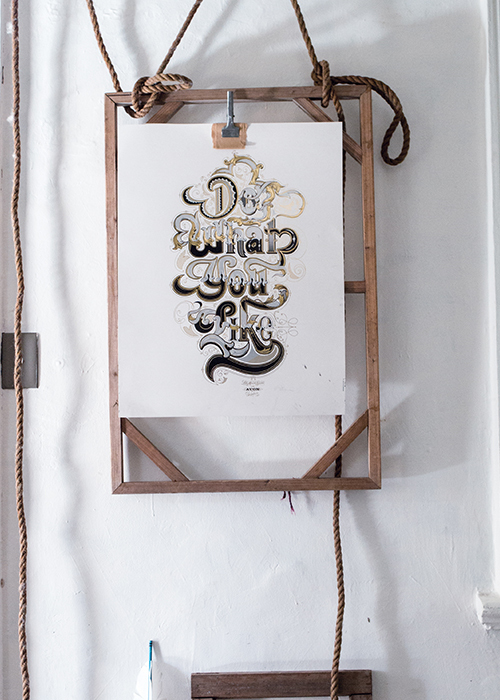 'Do what you like' embossed & foiled poster by master typographer Luca Ionescu of Like Minded Studio. Shot at my old shop, a beautiful 1860s corner building that was originally a general store to serve the local community. 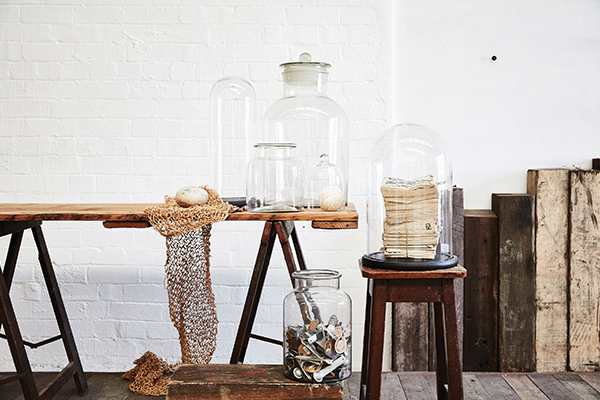 Paddington, 2014.
of vintage scientific vessels. 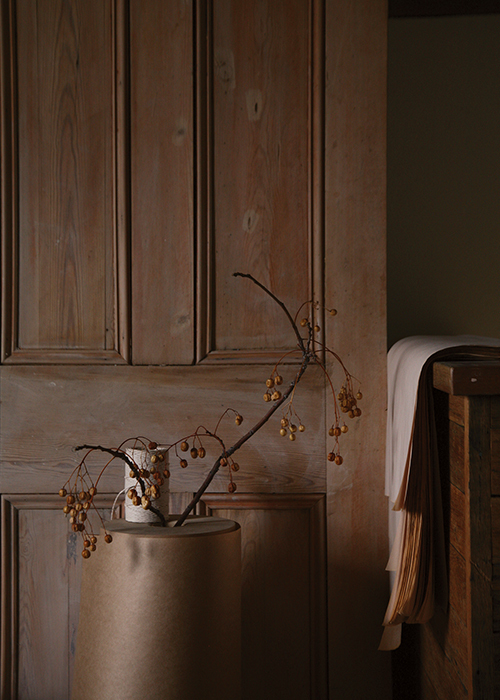 Photographed by Chris Court, at my old shop. Paddington, 2010.